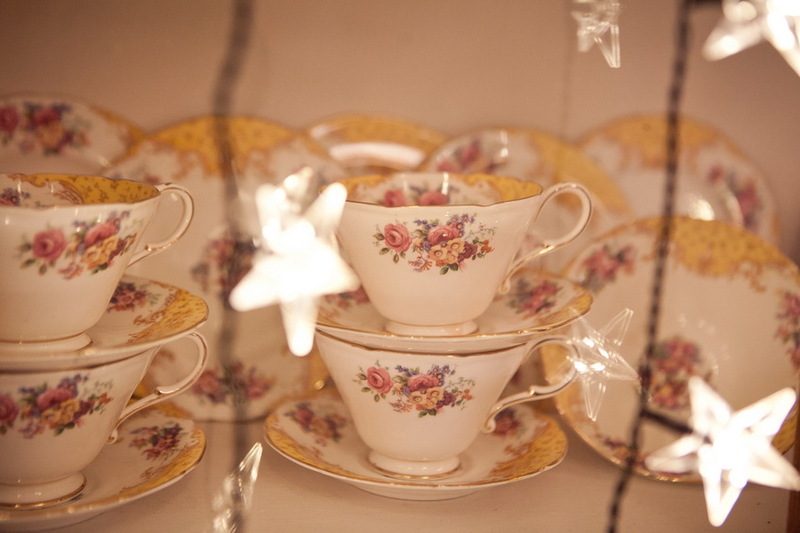 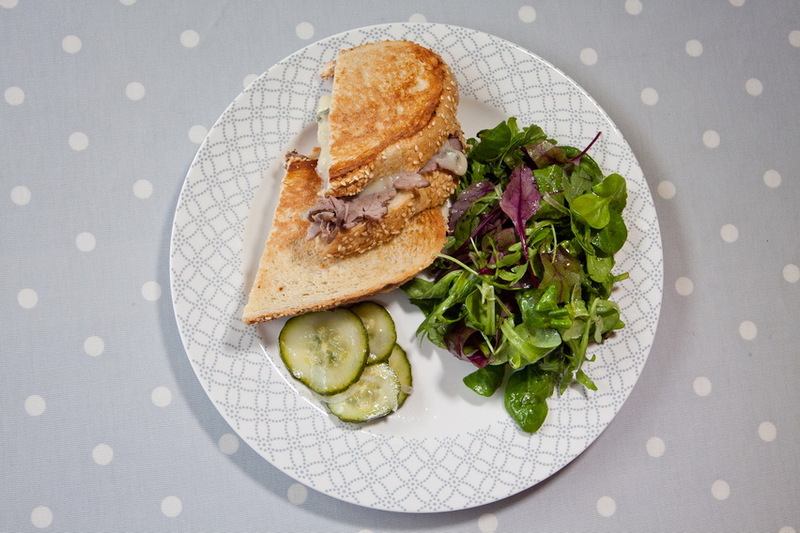 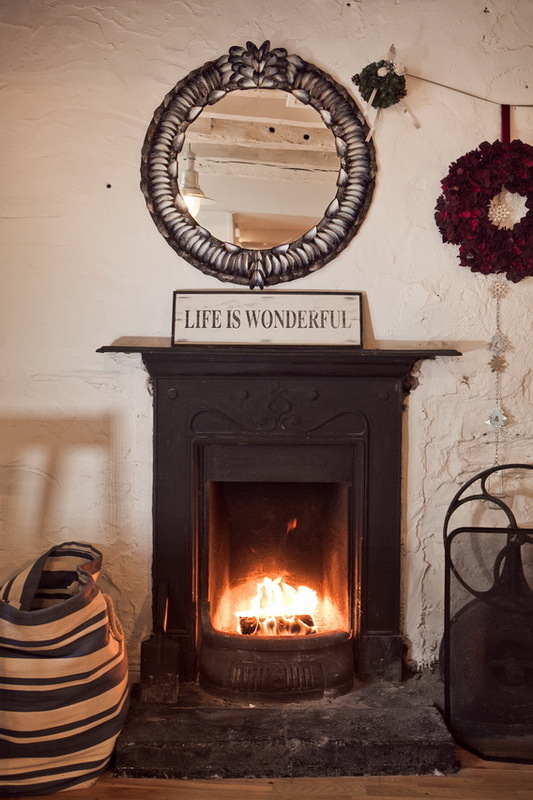 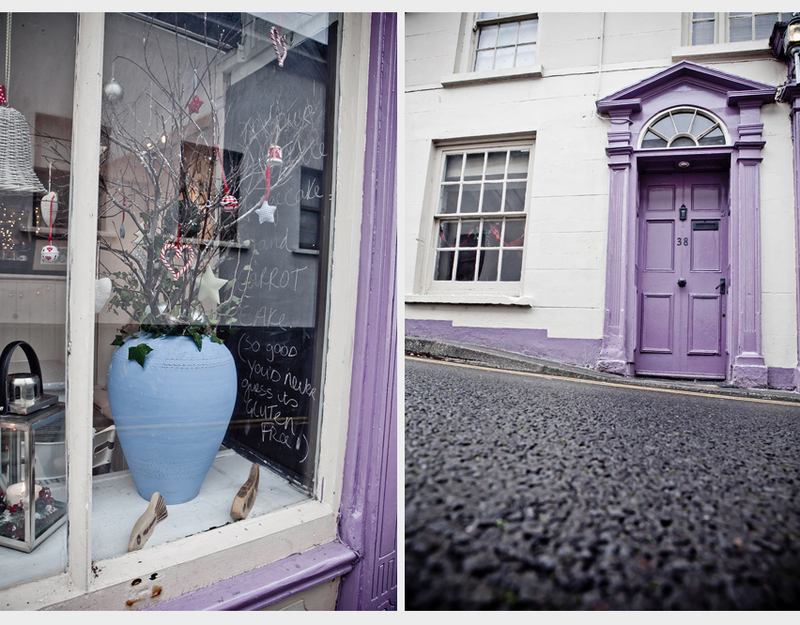 Romantic Vintage Tea rooms and Coffee Shop in the foodie haven that is Kinsale, Co.Cork. 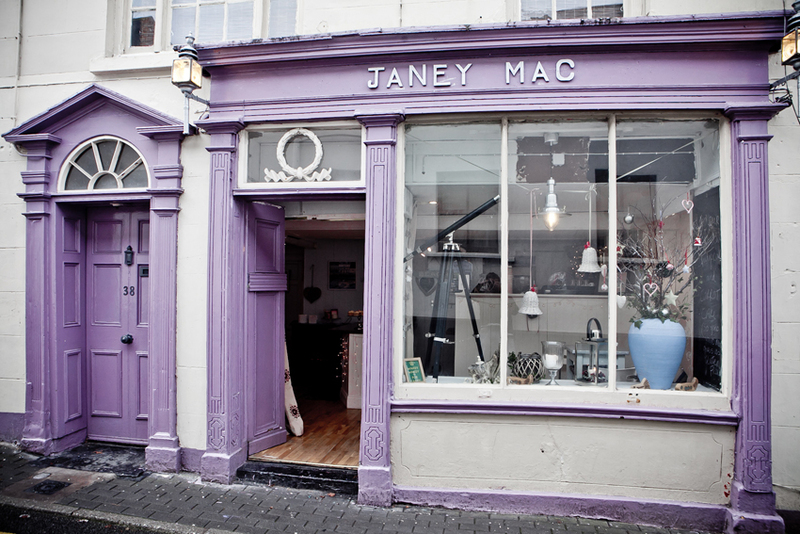 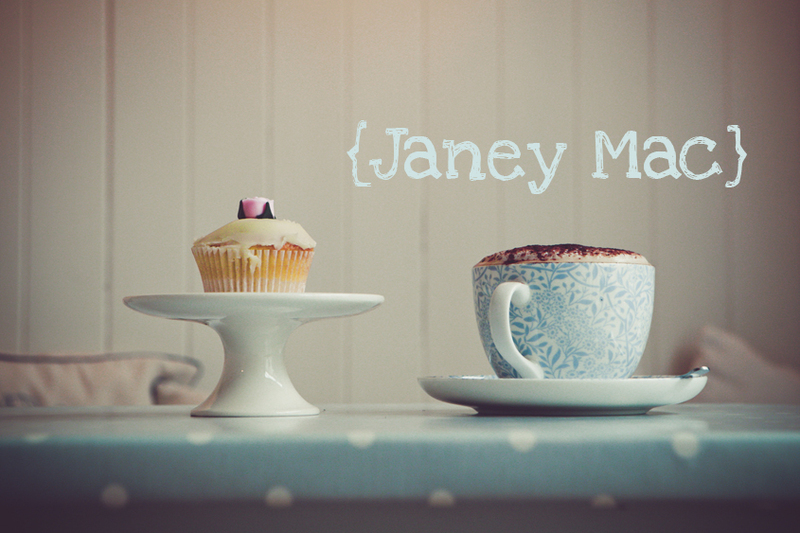 I had the great pleasure of capturing some quirky images today of a new business “Janey Mac” in Kinsale. 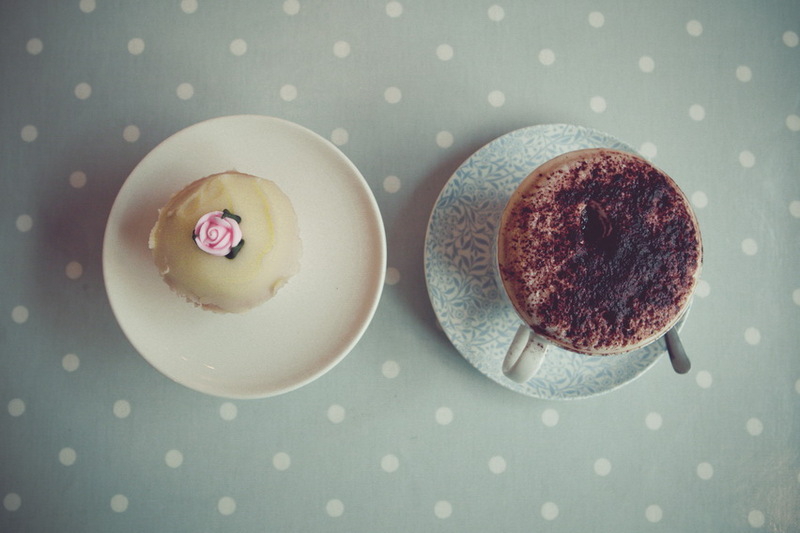 Run by a great couple Cyril and Ruth “Janey Mac” is a well thought out space with interesting and colourful décor, modern and chic there’s no better place to relax and spend a wintry rainy afternoon sipping tea and enjoying their many delights with friends, thanks Cyril and Ruth, best of luck with your new venture.